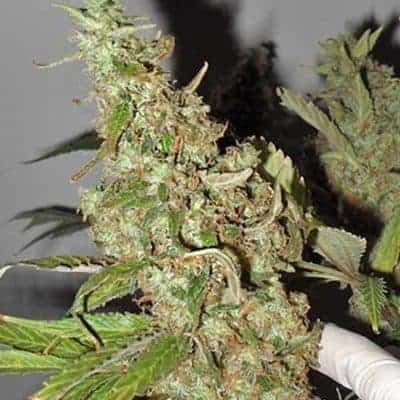 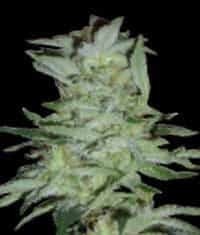 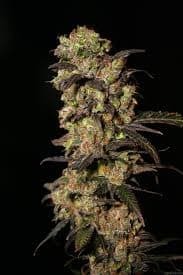 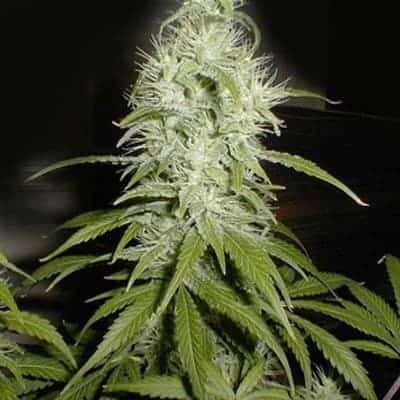 The High Tension is a mostly Sativa plant that has been grown by cross breeding a Columbian Mangobiche/Orange Bud/Black Domina and a Jack Herer. 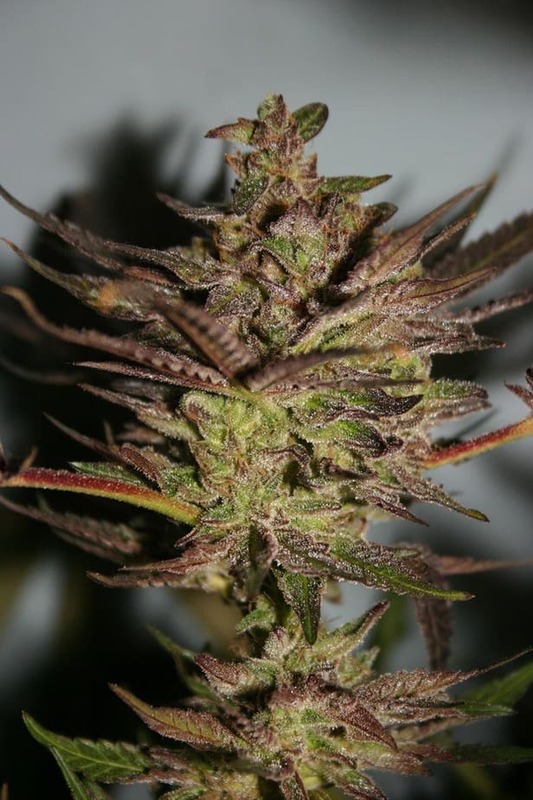 It has an expectedly high THC level of between 15-20%. 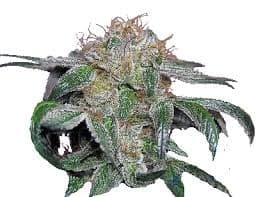 This plant can be grown in all environments both indoors, outdoors, and in the greenhouse and has a flowering time of 9 weeks finishing in September.